Chris Dodd has some good news. Further to the great HTBS debate on rowing and the press, it may be interesting to note that BARJ, the rowing journalists’ ‘trade union’ of which I was the last chairman, is in the process of being wound up. 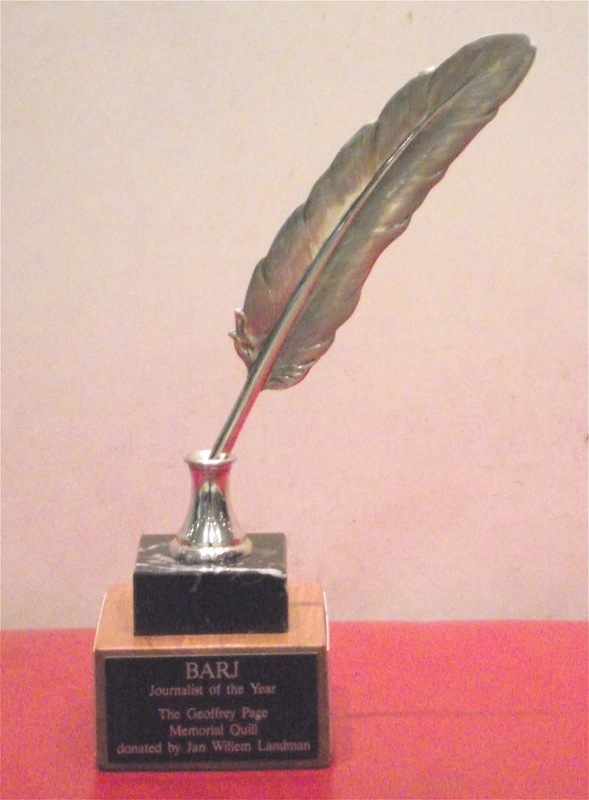 BARJ started life as the British Association of Rowing Journalists in 1986, but a few years ago changed its title to ‘BARJ for rowing journalists everywhere’ to recognise the growing number of members in Europe and America. BARJ began at a time when regattas generally provided poor facilities for the media while wondering why their exposure was not more effective. Nowadays bodies like FISA, HRR, the Boat Race and World Cup hosts are awash with professional PRs and ‘flash quote’ merchants, and there is seldom cause for BARJ to take issue. The second main reason for its demise is the changing nature of media coverage from print to YouTube and analysis to sound bite. Regret it we may, but the writing on the wall has come to pass. However, the BARJ committee is pleased to say that you have not quite heard the last of the association, for its remaining funds are being devoted to a project yet to be announced. The other point I would like to make is that, let alone the shooting of great images and the composure of articles for newspapers, producing blogs and web sites is incredibly hard work. When Rachel Quarrell and I, assisted by others – notably Mike Haggerty – published the fun daily Eton Mess at the 2006 Dorney World Championships, or daily in-depth reporting in RowingVoice on other world champs, we sure invested time and effort for a minuscule number of subscribers. Perfectionists as we all are, we were often up to the small hours in Poznan or Karapiro refining layout, captions, images etc. Don’t get me wrong. This was great fun and voluntarily undertaken – but unsustainable. This brings me to the last point. It illustrates what a sterling job Göran Buckhorn does to bring us a fine, interesting, eclectic blog almost daily at HTBS. 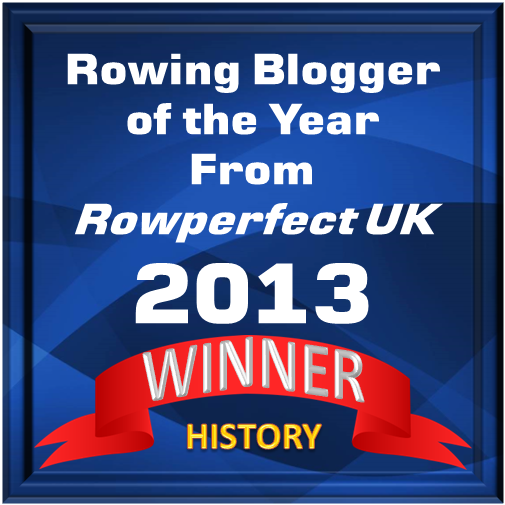 What an effort Ed Hewitt makes on our behalf at row2k and Rachel Quarrell at the Rowing Service and the occasional RowingVoice blog and tweets. Not to mention the tweeting of ‘fatsculler’ and the historians who try to keep various history sites up to date. Next Happy Hour … Again! Hear, hear! And, for the avoidance of doubt, write, write!